Mt. 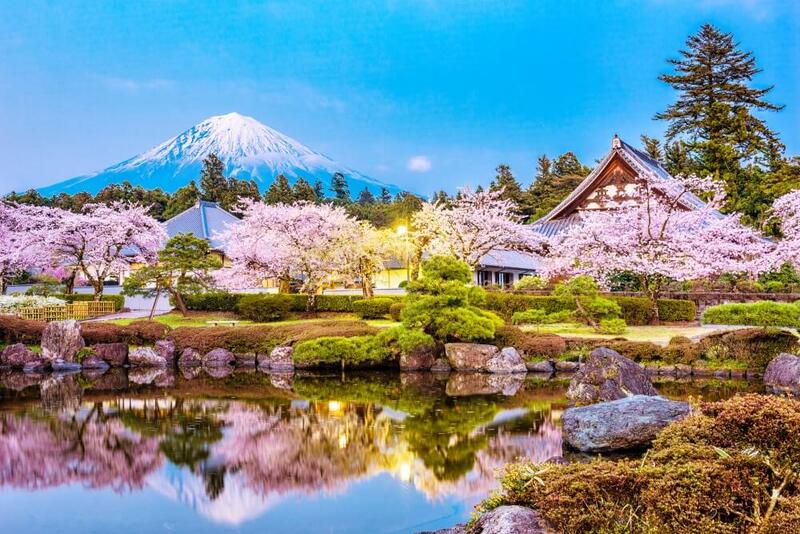 Fuji, is the heart of Japan, and Fujinomiya is a special food destination at the base of this famous Mountain area. Explore delicious local food and warm hospitality with in this perfect small town.